Air conditioning/climate control is one of the key requirements in today’s coach hire and tour industry. Problems with vehicles are always inevitable. At Air Tech our aim is to offer an efficient on site service and repair service and hopefully a one visit repair. With more vehicles/systems becoming more complicated with technology, diagnostic equipment is carried for some vehicles. 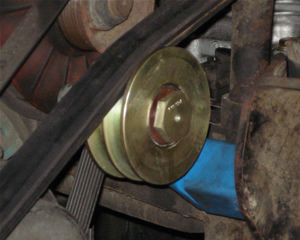 To ensure a good service a whole range of spares are carried at all times. 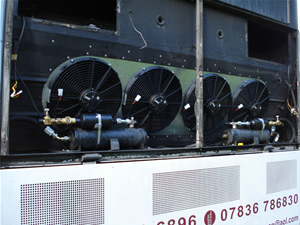 Air Tech also offers a comprehensive service programme for your air conditioning systems. As Carrier Sutrak agents we have the backing of one of the leading coach air conditioning manufacturers but we are also very competent in working on Hispacold, Konvecta and Thermo King systems. If you have air conditioning problems or a requirement for servicing, whether it be one vehicle or an entire fleet, then please do not hesitate to contact us. 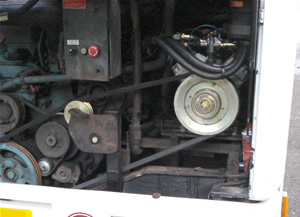 We currently service and repair systems for many prime operators in the UK and also work directly for manufacturers such as Evo Bus UK and Neoplan.